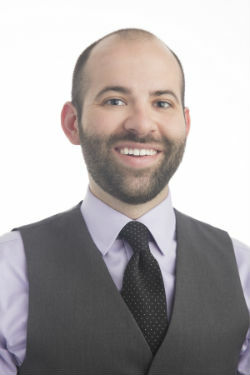 A native East Tennessean, Justin graduated with a bachelors degree in honors philosophy and political science from the University of Tennessee, where he was awarded the Davis Scholarship and named the top graduate in his major. Justin then attended law school at the University of Tennessee College of Law, where he was Green Scholar, president of the Christian Legal Society, and one of the first-ever recipients of the Jerry P. Black Jr. Student Clinic Attorney Award. 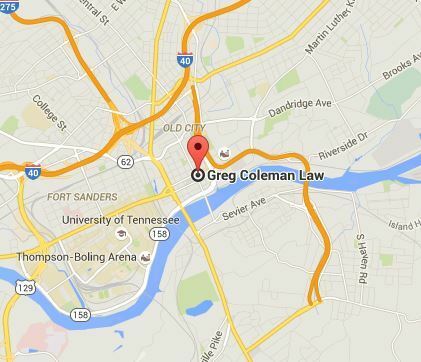 Before joining the firm, Justin practiced family law, juvenile law, and criminal law in Morristown, Tennessee. Since joining Greg Coleman Law, Justin has been actively involved in a number of the firms practice specialties, including the firms personal injury, consumer protection, and mass tort areas. Active in his local community, Justin is a member of Fellowship Church of Knoxville and volunteers in its childrens ministry. In his spare time, Justin can usually be found exercising, reading at a local coffee shop, or playing golf. Practice Areas: Auto Accidents, Truck Accidents, Motorcycle Accident Litigation, Medical Malpractice, Workers Compensation, Personal Injury, Product Liability, Wrongful Death, Class Actions, Consumer Protection/Consumer Rights.